Apple may have no plans to release a Surface-like hybrid, but that doesn't mean the company isn't exploring alternative ideas. 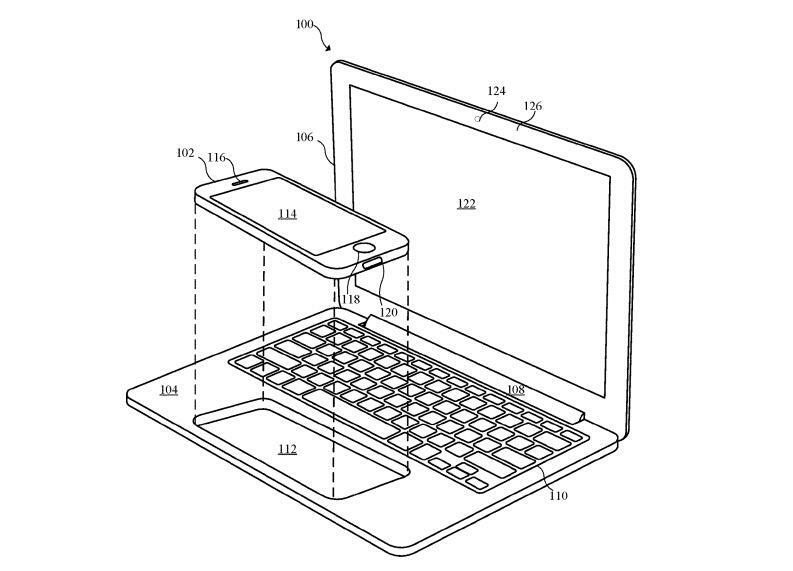 Apple Insider points to a patent that indicates Apple may release accessories designed to turn your iPhone into a laptop. 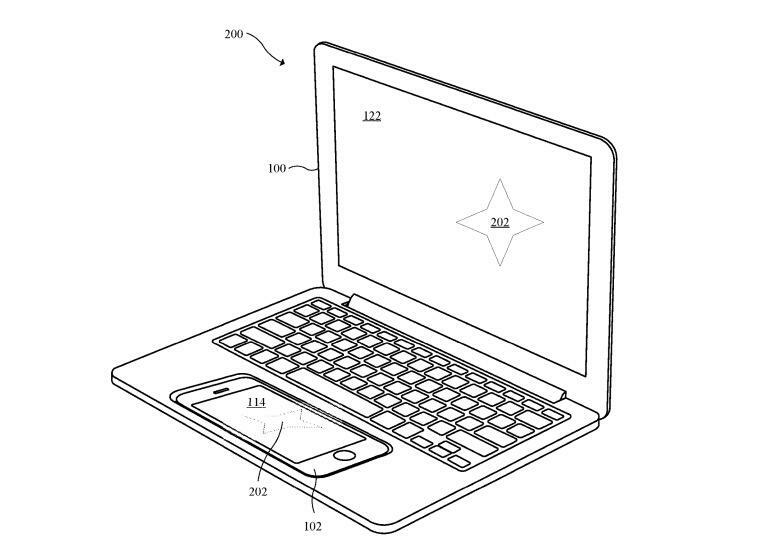 In one example, an image shows an iPhone being placed where a MacBook's trackpad should go. In another example, an iPad is placed in the area where a laptop's screen is supposed to be. In both situations, the iOS devices would provide power to the accessories; and, in both situations, the accessories would not be functional without a docked "host" device. 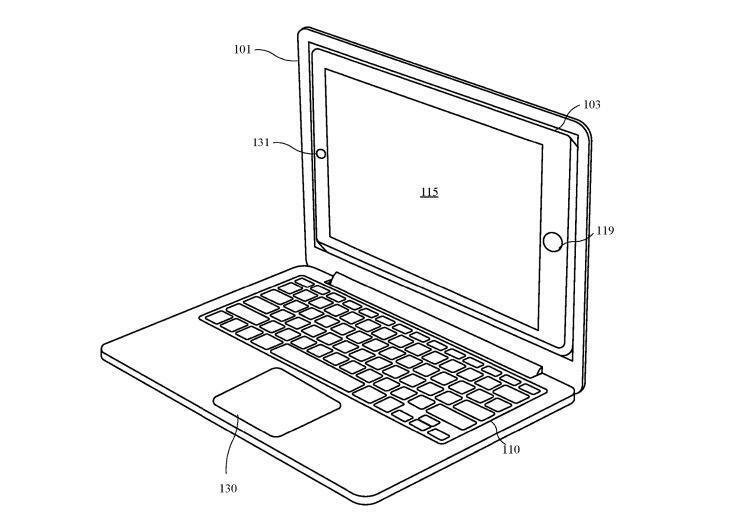 Since Apple apparently has no plans to make a Surface-like device running macOS, this patent could hint at a potential alternative. Apple has explored adding touch capabilities to its laptops with last year's MacBook Pro with TouchBar. This would be an all-new way to interact with your iOS device. As always, just because a patent has been filed doesn't mean we'll see it turned into a product. We've seen accessories like this in the past, while companies have also attempted to build docking accessories that would turn mobile devices into desktop computers. Apple's ideas don't appear to be that far off from what we've seen. However, should a product be released, one would suspect Apple will put its own spin things.